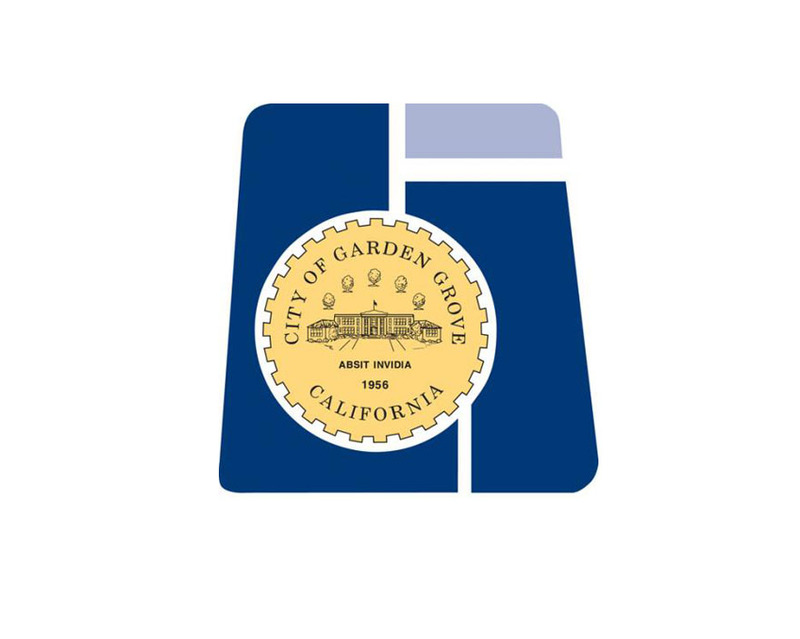 Considered one of the highest honors in law enforcement standards, the CALEA re-accreditation identifies Garden Grove’s nationally recognized level of professional excellence in law enforcement management and service. Established in 1979, the Commission was formed as an independent accrediting authority by four major law enforcement executive associations, which represent about 80 percent of the nation’s law enforcement profession. The Department received its initial CALEA accreditation in 1988.